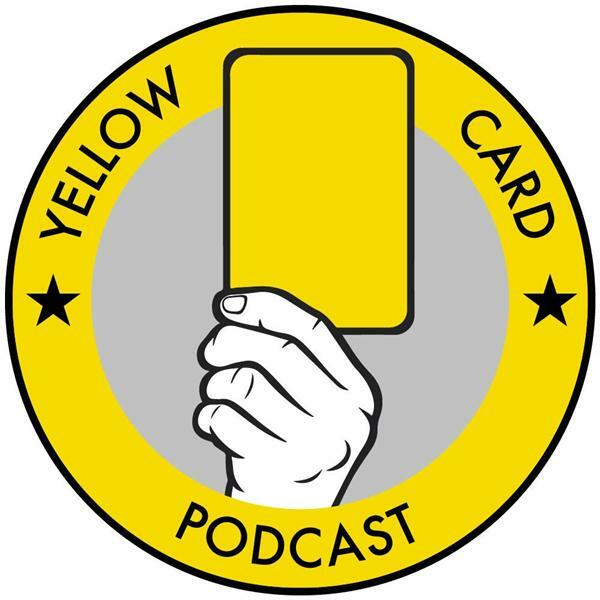 If you liked this show, you should follow Yellow Carded Podcast0. While Chris is away moving houses, boulders, and life Stephen welcomes the Jack of all trades Reed Maltbie, about Fc Cincy, Coaching, MLS Expansion, and life. Ryan and Stacy talk stats, and why Arsenal is worse than Newcastle.